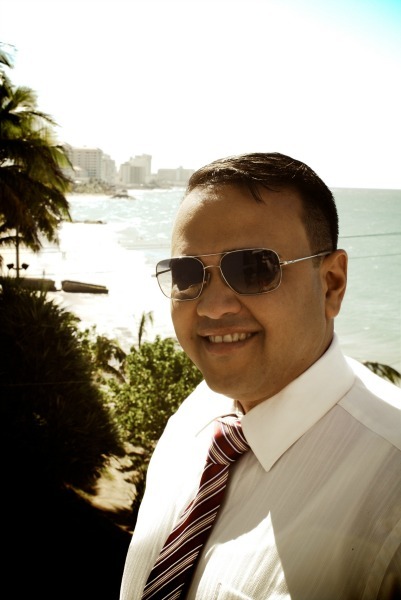 Fernando Fernández, PI, BAI, CCDI, CII, CAS is a Licensed Professional Investigator with over 10 years of experience in private and forensic investigations for private clients, attorneys and law enforcement cases in Puerto Rico, The Caribbean, and the US. His firm, Covert Intelligence, provides remote services to international clients like Attorneys, Insurance Companies, and other investigators, as well as servicing the local general public. Fernando Fernández specializes in missing persons, computer forensics, fraud investigations, online crimes, and surveillance, among other services. He belongs to more than five professional international associations and was nominated for the World Association of Detectives Investigator of the Year Award in 2013 and 2014. In 2014, Fernando Fernandez, P.I. found out some rather inconvenient information about his father-in-law's murder. As his 10 years of wedded bliss largely relied on his leaving this matter alone, this put him in a difficult situation. At the time, Fernandez was a respected and sought after investigator who had dealt with every type of case imaginable. His big break started came 2008, when he defied his world-famous mentor and surprisingly received a flood of international work as a result. Then his caseload turned upside down: - A drug lackey dying in a hospital and the family that required proof of his illness - A missing airplane in the Caribbean with a story more interesting than any cargo - A dead foreigner with no identifying papers, and no one to claim his body. With an office crew as interesting as his cases, Fernandez plowed through his work with zeal and passion, until he had to face his father-in-law's murder again. Now more than 20 years cold, the case lay forgotten in the vaults of some police warehouse, and his wife no longer wanted to know anything about it. Would she agree to let him reopen the case? Will he be able to find the truth?